Quick Summary: Phantom 4 Pro is our favourite drone at the moment. It has a great camera in a mid sized package as well as being reasonably priced. Wanting to know which drone to buy? Here is our guide which will be updated as new models are released. We recommend the DJI brand of drones. DJI is the clear market leader for high performance and easy to use drones. Think of them as the Apple of drones. You are more than welcome to try other alternatives however in our opinion you will be disappointed. Also steer away from any new and exciting kick starters (aka Lily Drone). All links on this page will take you direct to the DJI store. They offer free worldwide shipping on all drones. SkyStock may receive a commission on sales, however this does not effect the drones we recommended. We practice what we preach and have used a range of DJI drones in professional applications. Should I buy new or used? We recommend against buying a used drone. You may be getting a drone with a history of crashes or water damage that may not be visible. Certain parts of the drones can be very susceptible to damage. Buy a used drone at your own risk. What about refurbished? Refurbished units are a great way to save some money on your drone while still being covered by a DJI Warranty. Have a look at https://store.dji.com/refurbished. Stock will vary at any time and may not available in all countries. 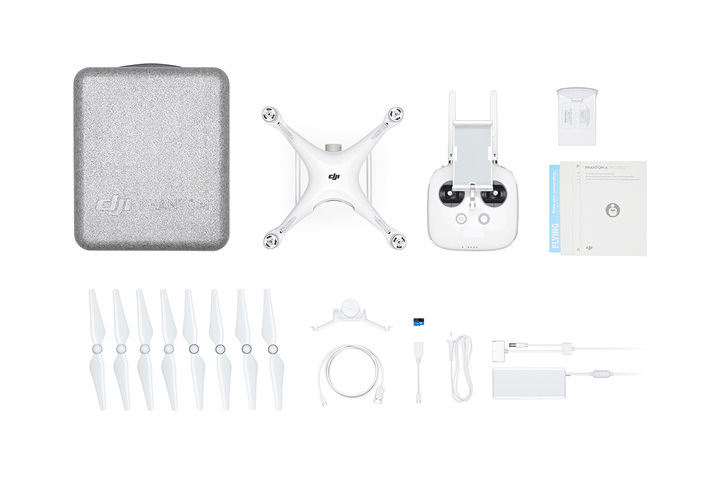 This is the best Phantom on the market at the moment with a better quality camera than the Phantom 3 series and the original Phantom 4. The camera has an increased bit rate (100mb/s) and a larger sensor size (1 inch) which produces excellent photos and video. This drone ticks all the boxes due to its portability (with included case), flight time and high quality images. If it is a out of your price range try the Phantom 4 Advanced which offers less sensors (stops you hitting things) and slightly less control frequencies, however still has the same great camera. 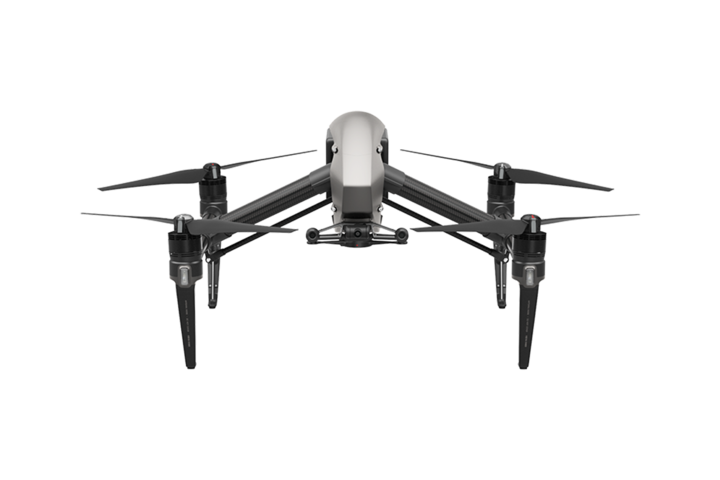 For the price difference we recommend the Phantom 4 Professional as those sensors have paid themselves off a number of times when we have gotten a bit too close to something (you will too). The plus models include a screen built into the controller which will be useful for some and described further in the accessories description. 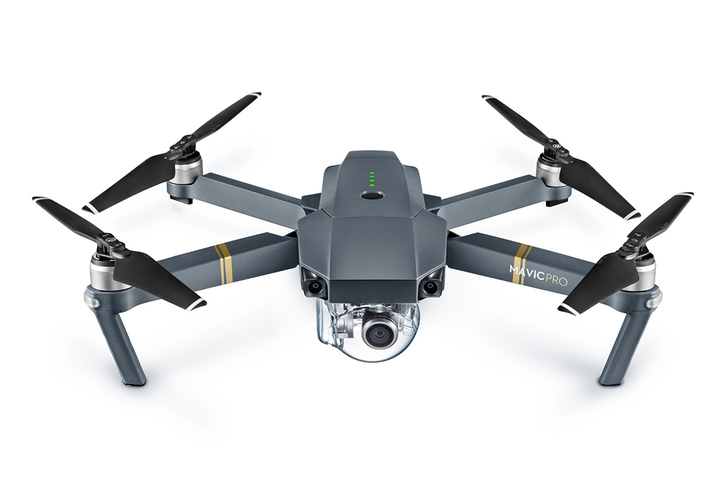 Coming in at second place is the Mavic 2 Pro. This machine is almost the exact same as the Phantom 4 Pro however it is half the size. The camera has an good 4k bit rate (100mb/s) and a larger sensor size (1 inch) which produces excellent photos and video. The Mavic 2 Pro is an excellent machine and the main difference between the Phantom 4 Pro is the slightly reduced frame rate for 4k video, which really shouldn’t be an issue for most users. Personally the team at SkyStock prefer the the Phantom 4 Pro as it is slightly more stable in the wind and is easier to hand launch in tricky areas such as on a boat. Both the Phantom 4 Pro and the Mavic 2 Pro are similarly priced, so the main difference between the two is just the size of the machine. 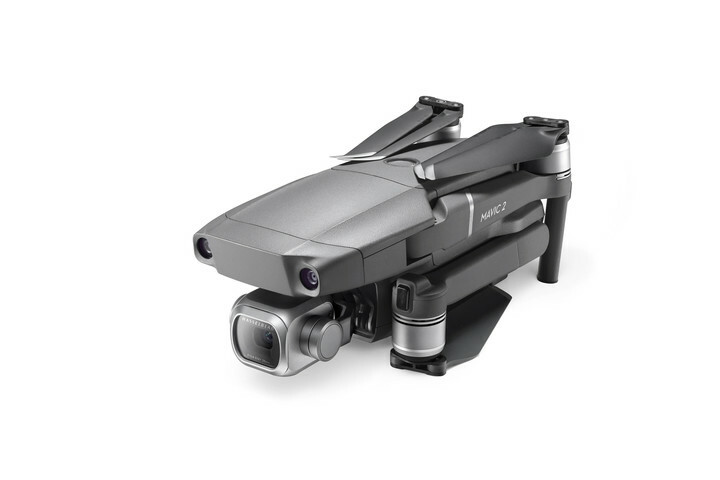 DJI have also released a Mavic 2 Zoom. While the camera is not of the same quality as in the Pro versions, the zoom feature may appeal to some people as will the cheaper price. Starter: Looking for a cheap drone to begin your aerial adventures? We recommend the Ryze Tech Tello. The Tello is the performs well considering is small size and low price. While the photo and video quality is low, it is a great drone for anyone to trial a drone before spending more on a larger and higher quality machine. Smallest: The smallest drone in the DJI line up is the Spark. Great for portability but photos are only shot in jpg (not raw) so we won’t be able to get the best out of photos with the photography skills we will be learning in further tutorials. A good drone for having fun with, but not recommended for high quality photos and video. 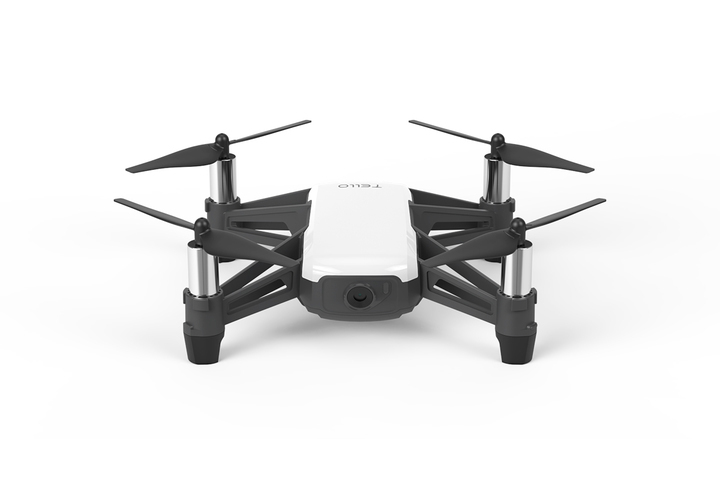 Mobility: Are you an extreme sports kind of person and need a small but quality drone? Then the Mavic Pro is for you. While a similar quality camera to the Phantom 3/4, it is in a tiny package. 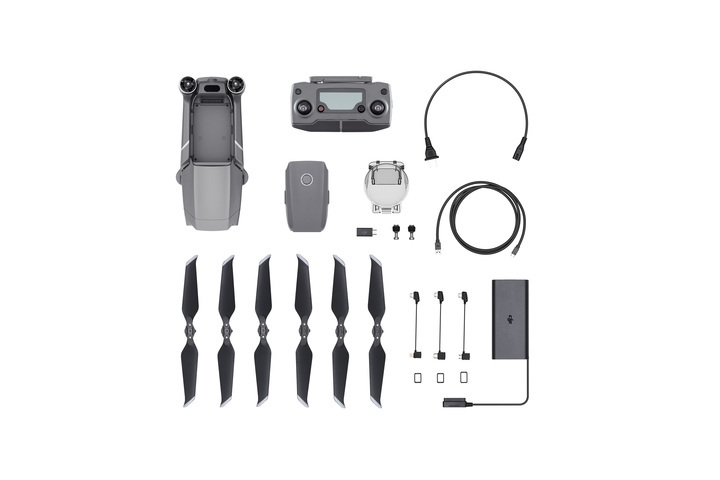 You could fine these for significantly cheaper than the newer Mavic 2 Pro. 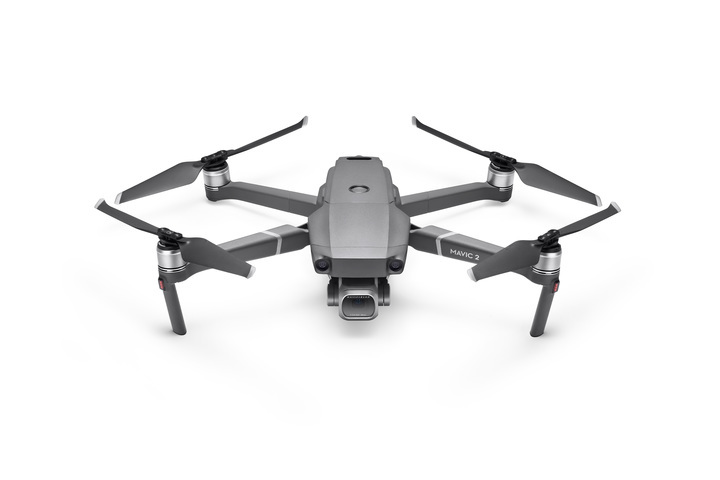 The Mavic Air has more recently puts the Mavic Pro into an even smaller package. High quality: The Inspire range is the next step up for those who want the best. The Inspire 2 with X7 camera is a top class machine. Firstly they look like a beast and we love the raising landing gear. 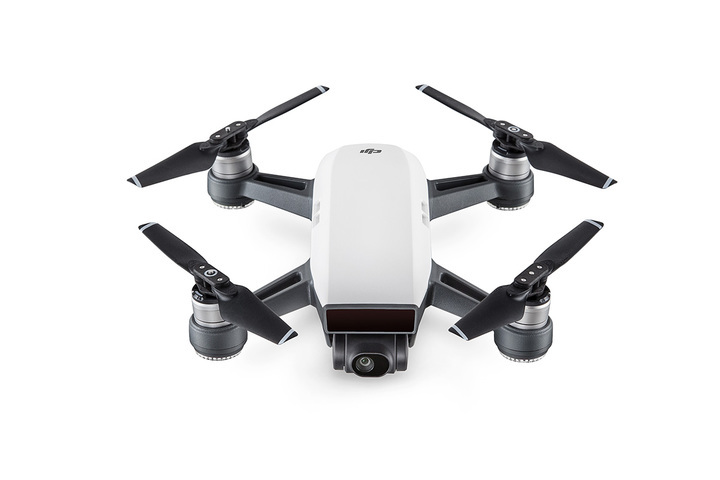 This drone opens up a range of options with a larger sensor size and different lens’ as well as raw video at 4.2gb/s (Phantom range 40-100mb/s). For those who want to tinker a bit and have more options the Matrice range is also worth a look. Anything else? There are a range of other manufacturers but as we said previously they do not meet DJI’s standards. DJI are the market leader with drones that are the easy to fly, with quality results. 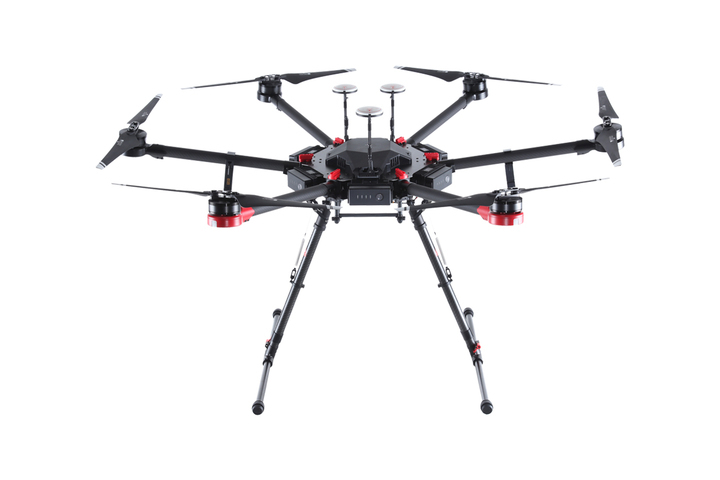 While we rank the Inspire 2 as the top machine, there are custom designed drones available. This will take further expertise and knowledge which is recommended for more experienced operators. Need some more advice on which drone to purchase? Feel free to discuss drones with other contributors on our Facebook Contributors Group or touch base with us directly.